Merrivale Electrical Ltd (Bournemouth) is an approved and established Hampshire and Dorset domestic electrical contractor with the NICEIC Domestic Installer scheme, this means that we are in full compliance with Part P of the Building Regulations. Don’t Hesitate To Get In Contact Today And We Will Happily Answer Any Enquiries! Any companies that have NICEIC registered electricians have already been improving the standard of electrical works in the UK for many years to make sure that people finally get value for money with their purchases and are not ripped off by cowboys. 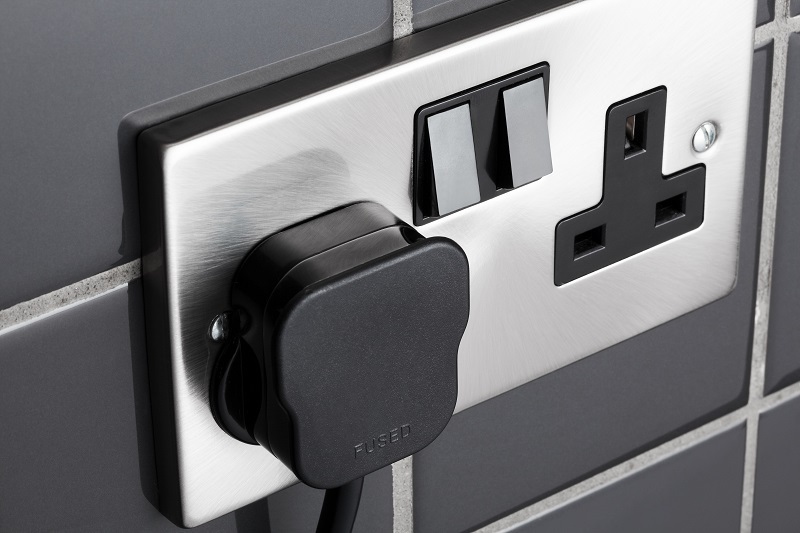 There has been a law implemented into the system that makes UK households less likely to be affected by electric shocks whenever electricity is being used. 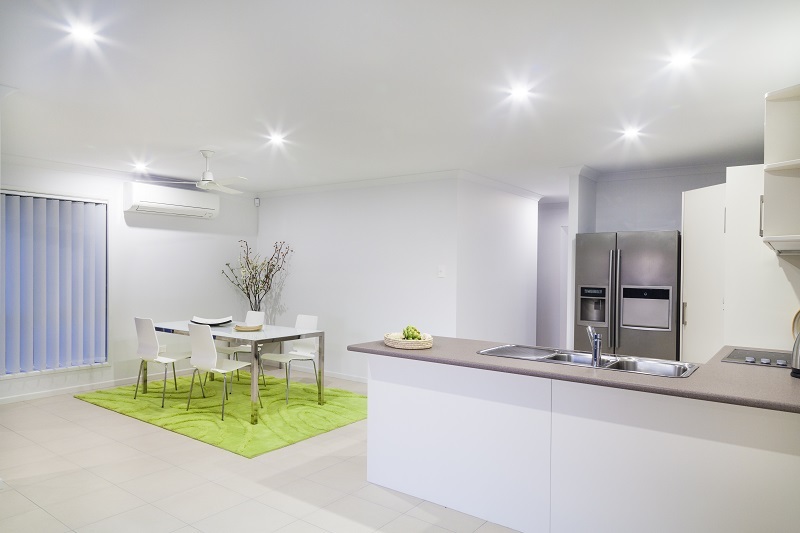 The law, which applies both to England and Wales, aims to try and improve electrical safety within homes and prevent the number of incidents that occur due to faulty or amateur electrical work. It is now required by law for an electrician to be registered with one of the governments-approved scheme, like the NICEIC, to perform most electrical work that takes place within a domestic premise. 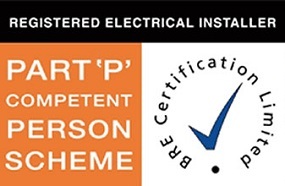 After one of our approved electricians has finished with the work that they set out to do, they will then after completion of any work, issue you with a Building Regulations Compliance Certificate to prove that the work carried out meets the required standards from Part P.
We have made sure that Merrivale Electrical Ltd complies with all current regulations/legislation. All of our work carried out is certified and Building Controlled. Of course Merrivale Electrical Ltd (Bournemouth) complies with all regulations / legislation. All work is certified and Building Control is notified on your behalf.